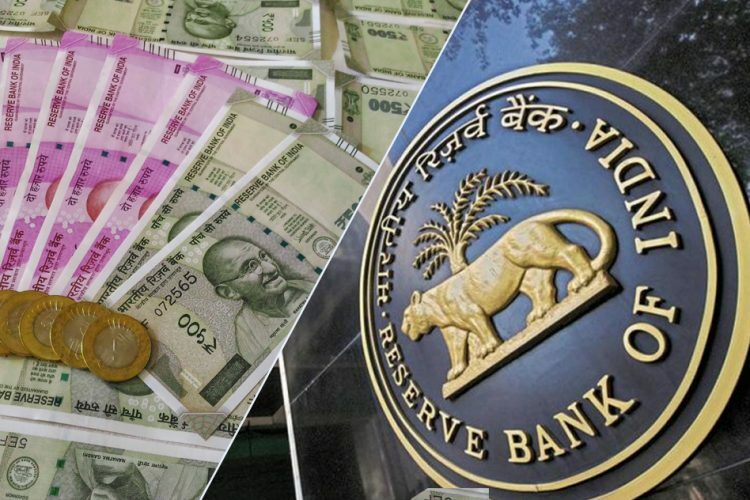 On Tuesday, 13 June, the Reserve Bank of India (RBI) revealed that as few as 12 accounts are responsible for a quarter of the bad loans in the country’s banking system. 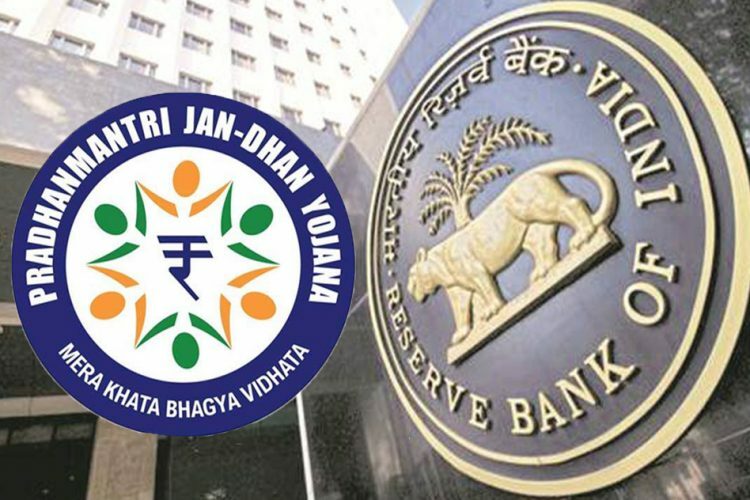 The discovery was made by the central bank’s internal advisory committee (IAC), which has recommended these accounts for immediate resolution under the Insolvency and Bankruptcy Code, 2016 (IBC). The RBI has not yet disclosed the names of these accounts. 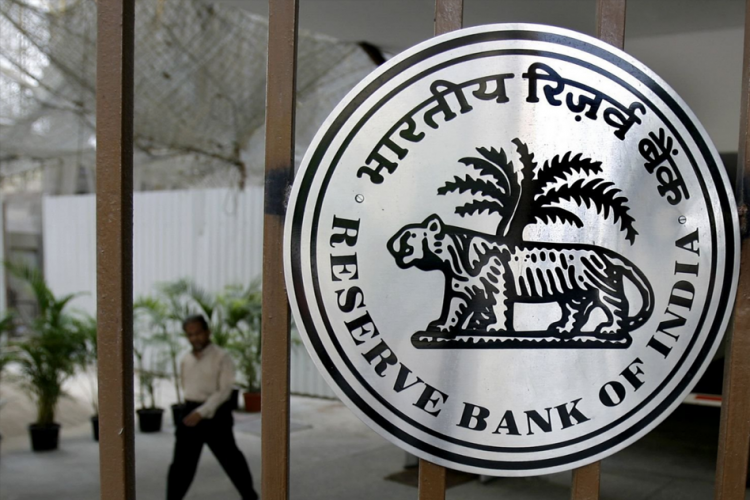 The official RBI press release can be read here. In the last three years, the RBI has been struggling to resolve the bad loan problem. 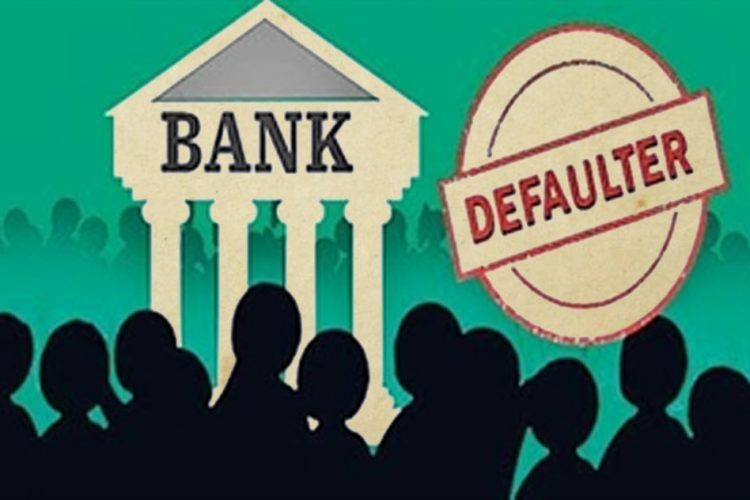 In May 2016, former RBI Governor Raghuram Rajan initiated the Asset Quality Review (AQR) through which the RBI had asked the banks to report stressed loans or even non-performing ones (more details here). A watchlist of potentially bad loans were unearthed. Raghuram Rajan confessed that the earnings of state-run banks do not look “pretty”. The findings of the AQR caused the public sector banks market capitalisation to drop due to the poor numbers. The RBI also asked banks to clear their balance sheets by 2017. On Tuesday, it was revealed that only 12 accounts are responsible for about 25% of these bad loans. The gross bad debt that plagues India’s banking system as of March 2017 was at Rs 7.11 lakh crore, according to Business Standard. 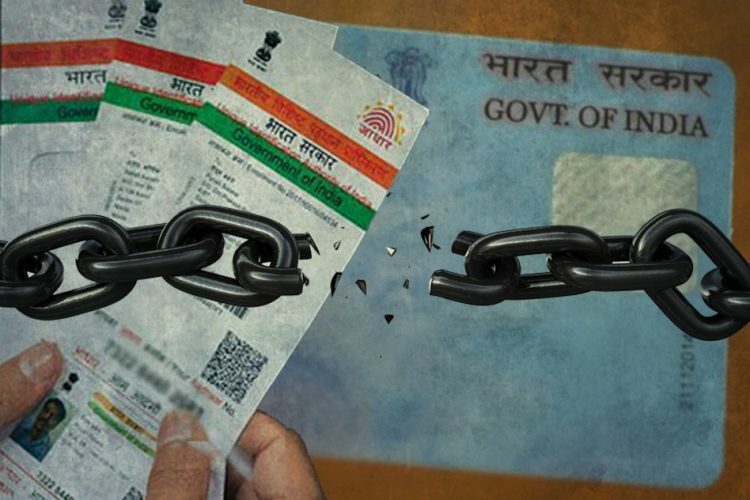 This means that the 12 accounts would be responsible for about Rs 1.78 lakh crore. On 3 May, the Cabinet amended the Banking Regulation Act, 1949 to address India’s problem with bad loans and nonperforming assets (NPAs). 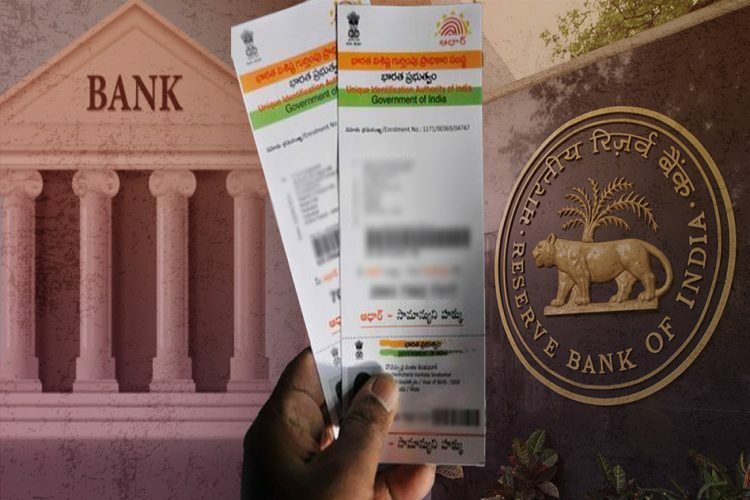 The Cabinet’s amendment put in place a scheme to resolve stressed assets in the banking system by giving the RBI a broad range of powers to tackle bad loans (more here). At its first meeting on Monday, the IAC panel – which is mainly comprised of the RBI’s independent board members – discussed the top 500 stressed accounts of the banking system that could be referred for resolution under the Insolvency and Bankruptcy Code (IBC). 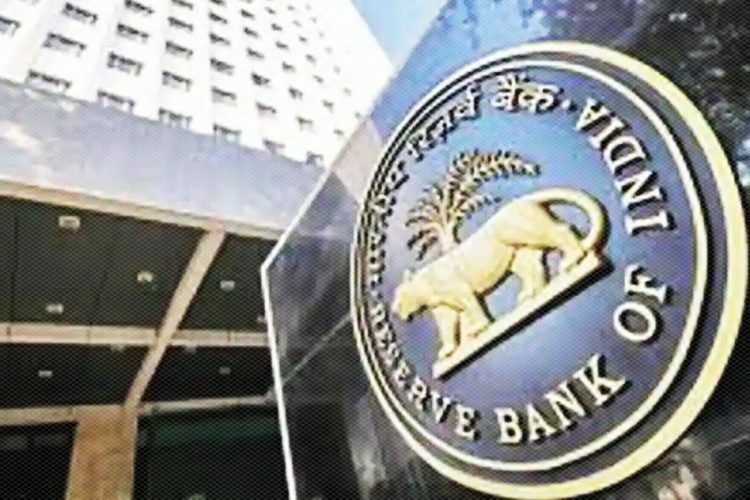 “The Reserve Bank, based on the recommendations of the IAC, will accordingly be issuing directions to banks to file for insolvency proceedings under the IBC in respect of the identified accounts. Such cases will be accorded priority by the National Company Law Tribunal (NCLT),” Livemint quoted the central bank as saying. The NCLT is the arbitration authority for cases filed under the IBC. So far, 81 cases of bad loans have been referred to NCLT, Finance Minister Arun Jaitley said on Monday, 12 June, after meeting bank chiefs. About 18 were referred for bankruptcy by their creditors. For those accounts that don’t meet the criteria set by the advisory panel, the IAC suggested that banks should finalise a resolution plan within six months. In cases where a viable plan is not agreed within six months, banks have to file for insolvency proceedings. The details of the resolution framework for these other non-performing accounts are expected to be released in the coming days.